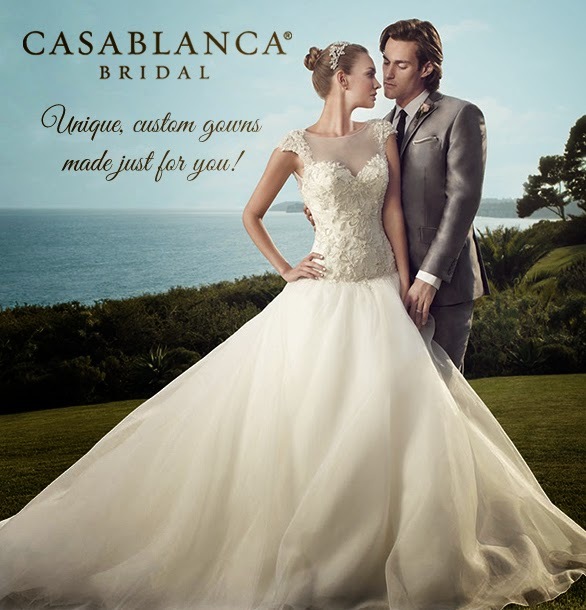 Casablanca Bridal is one of our favorite wedding dress designers and if you haven't heard about them, you should check them out! Not only do they have gorgeous bridal gowns in styles from sophisticated modern to classic vintage, they also offer customization so that you can get a truly unique dress. 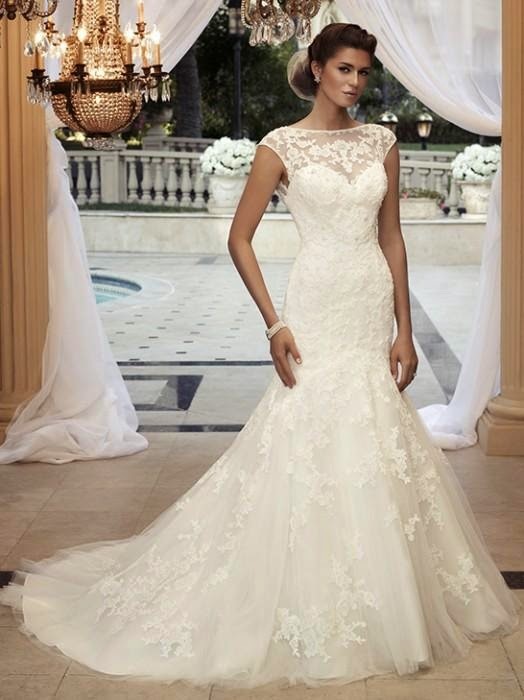 Add sleeves, remove a train, add beading, change the neckline, add some trim, you name it! Come see the rest of the Casablanca dresses at TJ Formal!